Get a new view with the GoPro HERO camera using the Chest Mount Harness. 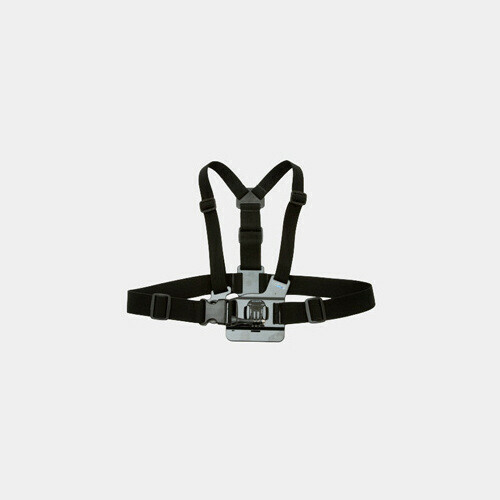 With a lower line of sight the Chest Harness will capture arms, poles, handlebars, legs and more - giving the viewer a true first person experience. The harness is one size fits all.